Good quality dried figs, sweet tasting apricot kernels, honey and rose water - the no-bake fig cake or fig burfi is the best dessert I have ever made so far. Effortless and exotic, it was astonishing to see what few excellent quality ingredients can do when put together. The recipe is inspired by a product I have seen at a local grocery shop. Being the fig fanatic that I am, I had to recreate at home. As luck would have it, the same shop was also carrying a special price on moist, plump dried figs called Kalamata figs. 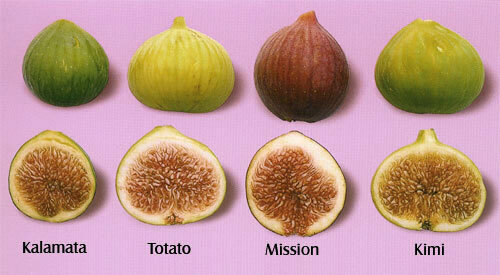 The dessert is based on figs, needless to say figs quality matters. Finely chop figs. Place them in a food processor, add honey and process until figs are smooth. Add the ghee and rose water (acts as lubricants) in-between for easy grinding. A powerful food processor is essential for smooth end product. Remove and divide the fig paste into two equal portions. Mold each into a ball and flatten using hands or rolling pin into equal sized rounds of one inch thickness. Place apricot kernels in rows on one round. Place the second round on top of it. Press them together like sandwich. If the cake is too sticky, few hours of refrigeration helps to firm it up. Cut and serve. I used the same mold that I have seen at the grocery shop to recreate the exact replica. The fig paste behaved very well. Dense and rich, this fig treat is a sweet mesmerizer. We loved it!